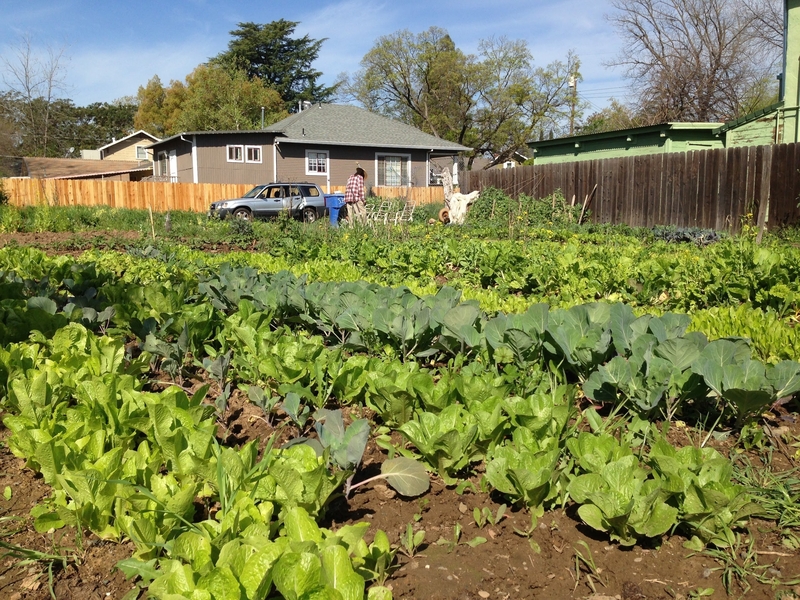 Are you part of the increasing number of urban farmers in the Sacramento or San Diego region? Not sure if you are? 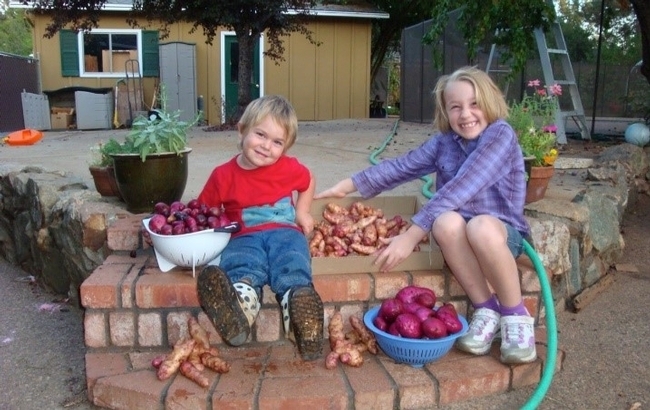 If you're growing more food, herbs, flowers or fiber than your family or organization consumes and are selling or otherwise distributing the excess, and if you are growing in or at the edge of a city or town, then you are an urban farmer. Urban farms are often very small scale, commercially marginal and operated by beginning farmers. They can be operated by individuals, families, non-profit organizations, schools or colleges, or by other groups. Research shows that successful urban farms can bring social, health, environmental and economic benefits to local communities, including improved access to healthful food. 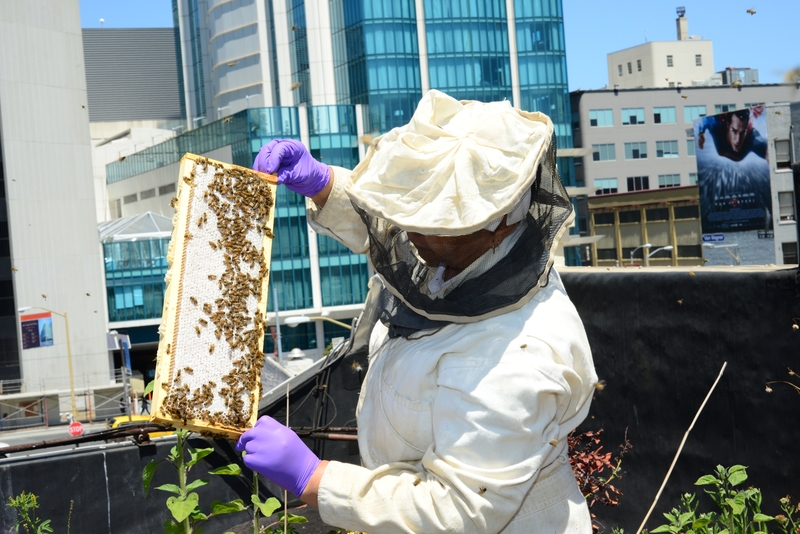 A UC Cooperative Extension (UCCE) team recently assessed the needs of urban farmers around the state, and found that they struggle with production, business, and marketing challenges, many of which are specific to the urban context of their farms. Additionally, many urban farmers are unaware of agricultural regulations, city zoning and permitting rules, food safety, soil quality issues, and pest quarantines. 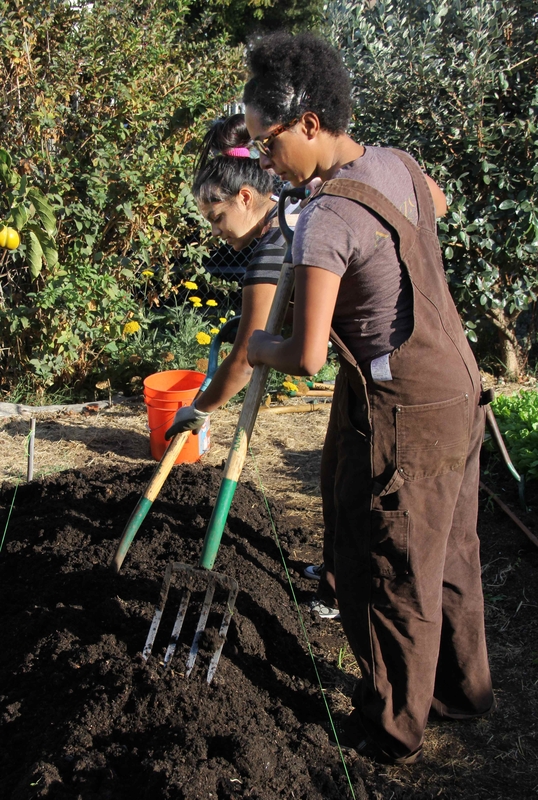 To help new urban farmers get started effectively, and to help more experienced urban farmers improve their skills and profitability, the UCCE team is offering a series of four urban agriculture workshops in each of the Sacramento and San Diego regions. These communities have recently put policies in place to encourage urban farming, and many residents are getting involved. The workshops will be held at urban farm sites and will include farm tours and discussions with local urban farmers sharing challenges and success stories. The 2018 workshop series starts March 16 in the Sacramento area and March 23 in the San Diego area. 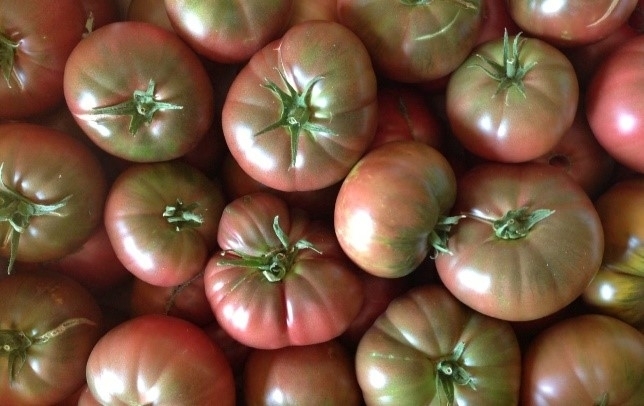 Workshop #1 will cover the legal basics of urban farming, including types of urban farm enterprises, zoning issues, soil testing, required permits and licenses, and an introduction to key local resources such as the Agricultural Commissioner and UCCE staff. Workshop #4 will cover pre and post-harvest food safety practices, using CDFA's Small Farm Food Safety Guidelines. Farmers and potential farmers can take one or take all four of these workshops; each is $20 for a full day of expert speakers, participatory exercises, lunch and refreshments. Each workshop will be a one-day event.